The Jen Lee Foundation is now a reality: a non-profit organization registered in Ecuador as of August 2017! Having an Ecuadorian non-profit puts control of the future of these projects in the hands their principals and supporters, gives access to funding opportunities, and provides a legal structure for activities. The Jen Lee Foundation is named in honor of our beloved collaborator and friend who passed away in January 2012. 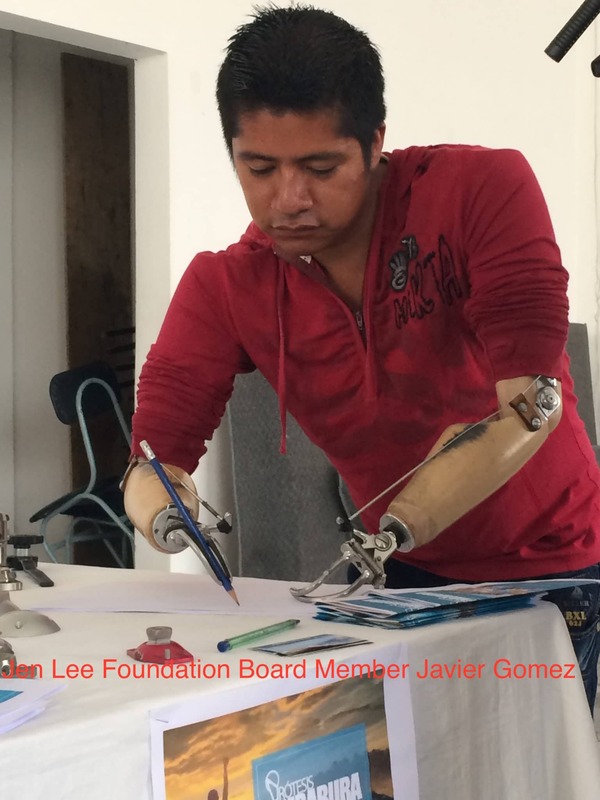 The foundation’s mission is to bring scarce rehab services and training to Ecuador. It is focused on accomplishing this goal through support of local providers, delivering components and training that are not currently available in Ecuador, and in building sustainable models for provision of services. Art. 7. 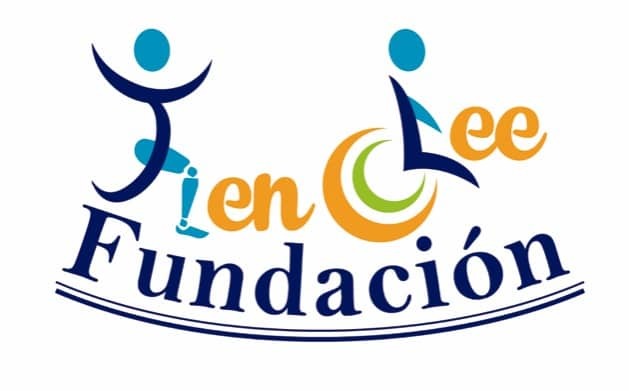 The main purpose of the organization is to: Improve the quality of life of people with disabilities and provide physical rehabilitation through the delivery of technical aids and rehabilitation services at low cost, including the donation of prosthetic components. Art. 9.- For the fulfillment of its aims and objectives, the Foundation will obtain the permits of the relevant organizations and will use all the means allowed by the law. Request funds in-country and abroad to improve the infrastructure of businesses or non-governmental organizations that provide rehabilitation services in Ecuador, to give partial or total support of such services.